Patrick believes integrating data in the decision-making process is critical to organizational success. 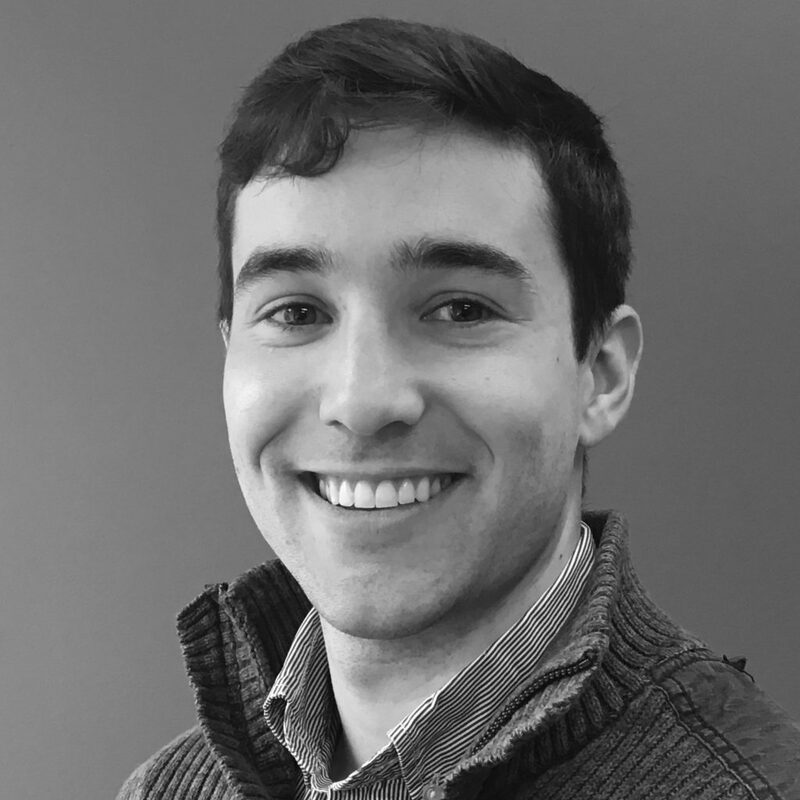 As a senior analyst, Patrick primarily works with independent school organizations and non-profits to develop strategic solutions and visualizations through data analysis. Before joining Measuring Success, Patrick graduated from the University of Maryland with honors and earned a degree in Economics, with a concentration in innovation. Patrick is native to DC and enjoys hiking and mountain biking in his free time.